Brent Thornquist is the Chief Financial Officer for InEight, overseeing the functions of accounting, budgeting and financial reporting. He brings 25+ years of accounting, financial and back office leadership to the organization. Prior to InEight, Brent was the Vice President of Finance for 2 multi-state specialty construction companies in the fire protection industry. He was responsible for the accounting, reporting, budgeting and compliance functions. These 2 companies had 9 offices throughout the United States, with projects and/or licensing in 40+ states. His experience also included leading the implementation of an enterprise resource planning (ERP) system. 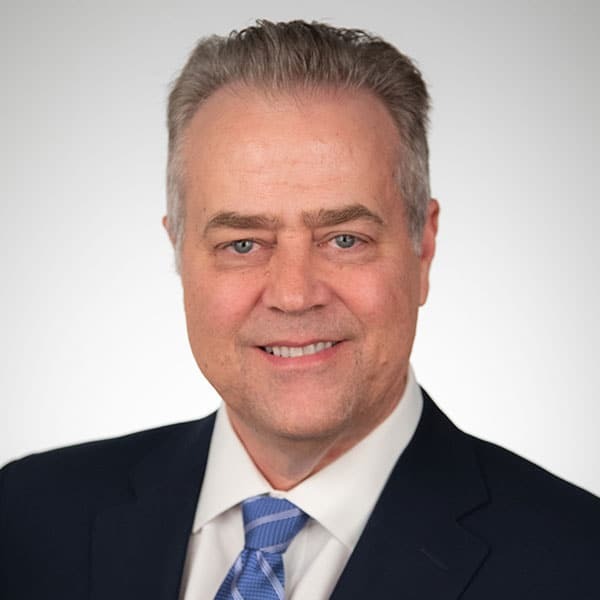 In addition, Brent worked as an Audit Manager for a national accounting firm performing financial statement audits and reviews of internal controls for a variety of customers in different industries. Brent attended Northern Illinois University in DeKalb, Illinois, where he received a bachelor’s degree in accountancy.